Although 5 of the parties currently have representatives in the German Congress (known as the Bundestag), there are only 2 real groups vieing for control of the government, the Christian Democratic Union, and the Social Democratic Party. Both Parties are left of center, and whichever party wins the election will have their leader become Chancellor. 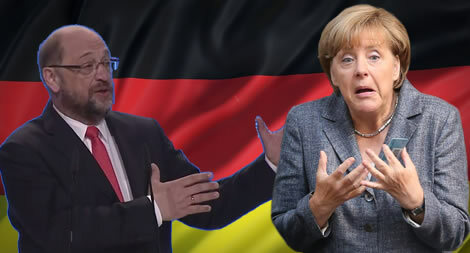 Angela Merkel is the current leader of the CDU, and Martin Schulz heads the SDP. One of these two party leaders will likely be the next President Of Germany. Merkel is the current Chancellor, and is leading in the polls. Merkel has been Chancellor of Germany since 2005. Merkel, who has her Doctorate in Physical Chemistry is the leader of the center right CDU, has led the polls since the election was announced. Her major opponent, Martin Schulz, leader of the center left SDP, who was a member of the European Parliament since 2012. 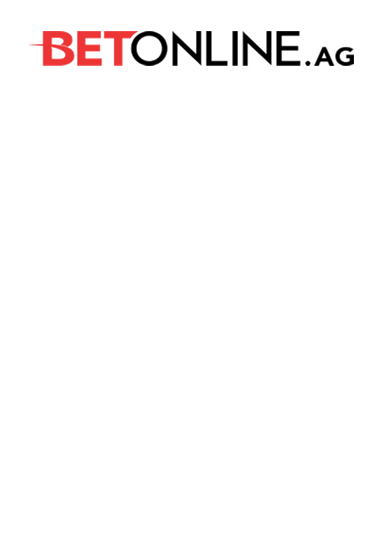 In 2017 he resigned from his seat in order to run for Chancellorship. As you can see, Merkel has held a formidable lead the entire time, until the beginning of 2017, when former SDP leader Sigmar Gabriel stepped aside to allow for Schulz’ nomination. 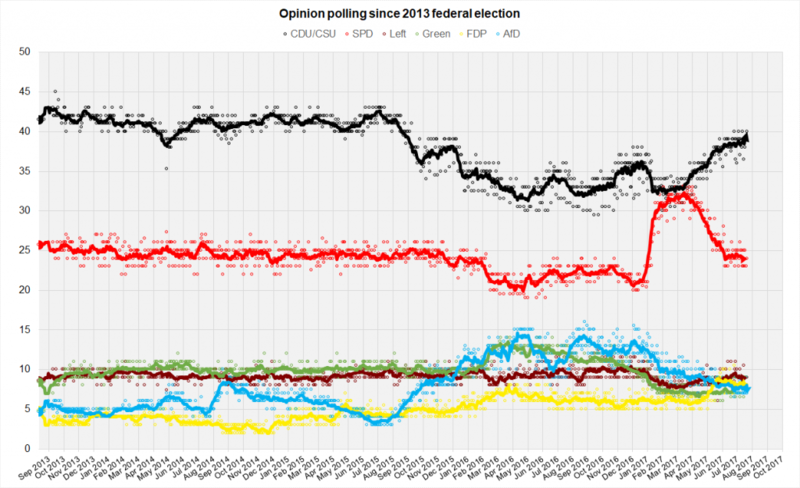 The polling shows the public has cooled to Schulz since. This, however is no sure bet for Merkel. There is a yearning for change in Germany on the heals of world events like Brexit and the election of Donald Trump in The United States, that have given rise to the center left SDP. Right after Brexit, in fact, current Chancellor Merkel saw her popularity fall. Since May 2017, however, she has risen in the polls back to nearly what her numbers were before Brexit. If I was going to bet on politics in 2017, I’d likely stay away from this one, unless I saw Schulz start making some serious end-roads in the polls. It’s possible that Merkel could say or do something that helped to close the polls, but I think it will be very tough for Schulz to win. 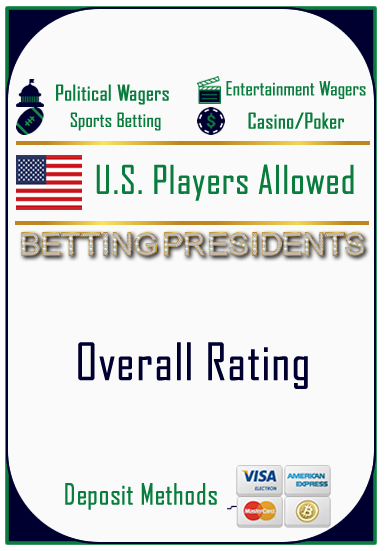 Of course, if you like to bet on the longshot, with 6 to 1 odds, this may be the your best bet in political wagering in 2017.